There is a wide variety of Muslim fashion products online, also available at Ajkerdeal.com. Here you will get all types of burka, abaya, hijab, hijab cap, glitter cap, scarf, hijab pin, brooch etc. with various design for Muslim women with exclusive offers. Get yourself ready with our collection of perfectly designed burkas that lends you a perfect traditional look without compromising with your style quotient. Ajkerdeal.com offers a wide variety of fashionable burkas with the latest design and colors. They are also suitable for all occasions. Get the latest design burkas with all available size including regular size for your comfortable fit. 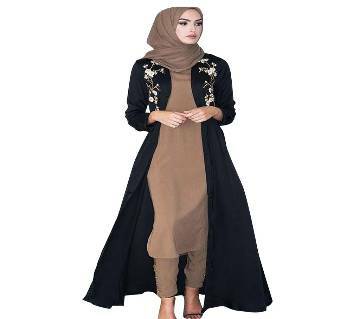 There are also zipper closer burka, wedding burka, kaftan style burka, single/double part burka, Irani design burka, available at our site. 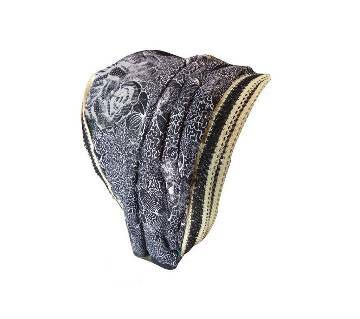 They are also perfect to wear in Hajj, Umrah or other religious culture. 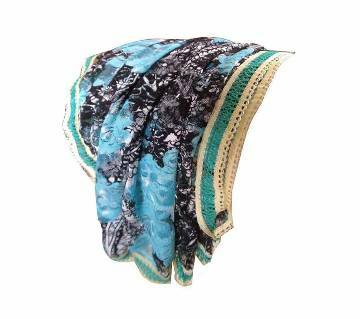 They are made from soft & comfortable material and are also suitable for both hot & cold season. Our collection of abayas also comes with modest Islamic fashion & design. They also come to keep your casual look simple yet trendy. They are perfect addition to your casual wear as it pairs nicely with jeans. There also gorgeous designs with heavy embroidery work on chest line. 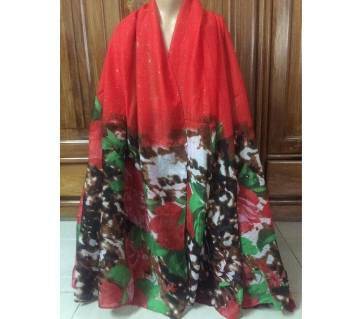 They are available in various materials like cotton, silk, georgette, net etc. Buy hijabs, hijab cap, glitter caps online to make hassle-free shopping experience. Hijab pins, clips & brooch with attractive design are also available at our site. They are also made of high quality, soft & comfortable material to make you relaxing feel for any casual move. They can be easily paired up with burka, abaya etc. We always keep in mind your religious customs. For all types of Islamic products, Ajkerdeal.com provides all the new collection in the most efficient way through competitive price. We have huge collection of womens apparel on our site. Check out our collection and find your desired product from ours. Happy Shopping!